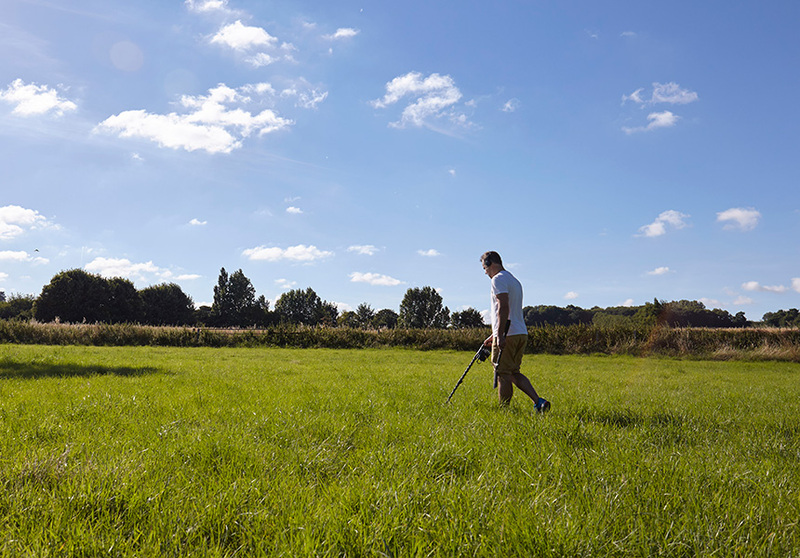 Do you want to find out more about metal detecting? Then Watch this great ‘Beginners Guide to metal detecting’ Video. Do you want to find out more about metal detecting? Then Watch this great 'Beginners Guide to metal detecting' Video.